It left an indelible mark on the imagination of other Africans as a model to be followed. Commissions were established in Sierra Leone, Liberia, Democratic Republic of Congo, Nigeria, Morocco, Rwanda, Kenya, Mauritius, Algeria, Central African Republic, Cote d’Ivoire, Ethiopia, Sudan, Uganda, Chad, Namibia, Zimbabwe and currently in Tunisia and Burundi. However, South Africa, the continent and the world have changed significantly since the 1990s. TRCs have to adapt to the dynamic nature of conflicts today and keep pace with the global trends in economics, politics and moral-legal shift towards less intolerance for impunity. They must also take into account local needs and dynamics, especially social media, as it informs the “national conversation” and truth-telling in the transition process, especially emphasising reconciliation rather than justice. It is acutely necessary that the SATRC experience is placed within its historical and political context and seen as a response to the South Africa of 20 years ago. Influenced by the powerful imprint of the South African model, both Nigeria and Ghana had to learn to reshape their commissions to local dynamics. Authorities must caution against replicating TRC models without reshaping to the new landscape. This requires a careful assessment of the particular “wrong” that the commission is addressing for it to make a decisive and successful intervention. Each country’s specific circumstances, needs, opportunities, and means for reckoning with its past should shape the form of the mechanism. Unfortunately, since establishing the SATRC there has been little to no innovation from one political and cultural context to the other. Indeed, in SA there has, to be fair, been very little follow through itself. Kenya can be lauded for its attempt to be innovative by canvassing public opinion before the formation of the Truth, Justice and Reconciliation Commission of Kenya (TJRC). With the exception of Kenya, all TRCs in Africa have been set up following elite-level negotiations and hardly represent the populace. However, Kenya squandered an unique opportunity to ask Kenyans how they proposed to deal with the past. TRCs are best suited as vehicles for consolidated change. But in that change, as the South African lesson teaches us, is that justice must be truly addressed for its own sake, not via lip service on the march to reconciliation. This, now, is the SATRC legacy in the popular narrative. TRCs are more likely to have an impact if at the point of its formation major contentious issues about the future have been agreed upon – at least at the leadership elite level, and credible justice has been delivered. As witnessed in Kenya, Togo and Côte d’Ivoire, the legitimacy of the commissions was undermined and seen to be mere tools in the political contest du jour as they were established in the midst of grappling with political instability, violence, and elite-level disagreements. 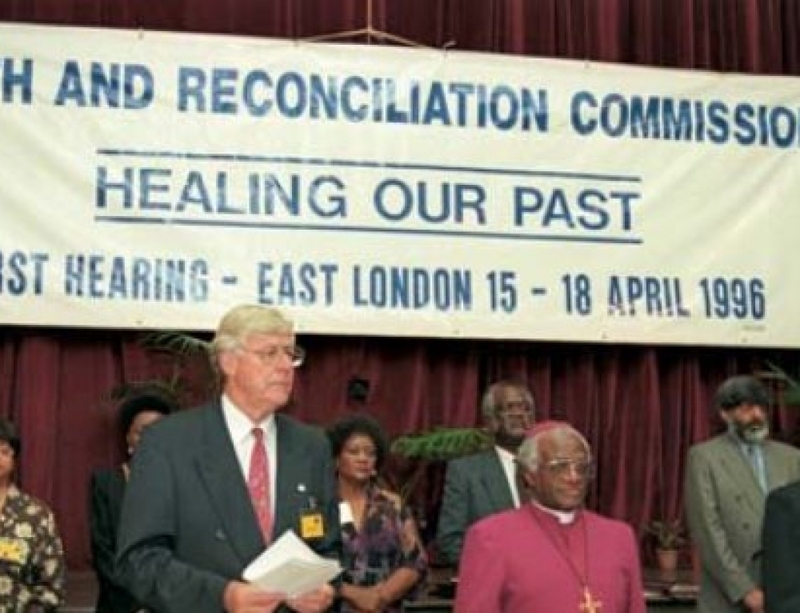 In South Africa’s transition, the real change took place before the TRC during Codesa, which recognised that there were few good prospects for ending the conflict meaning all sides accepting the negotiated settlement. 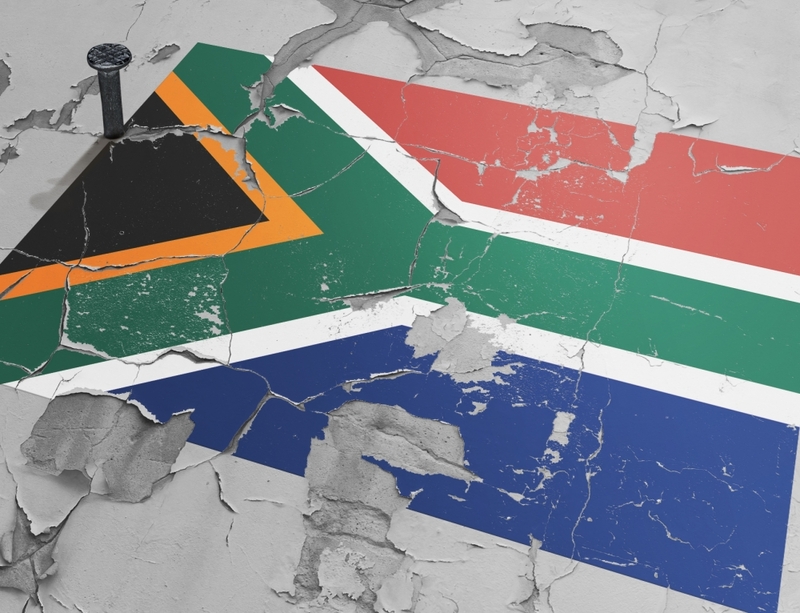 The South African context is not necessarily transferable to countries emerging from protracted conflict nor to those who have little history of electoral politics and the rule of law. 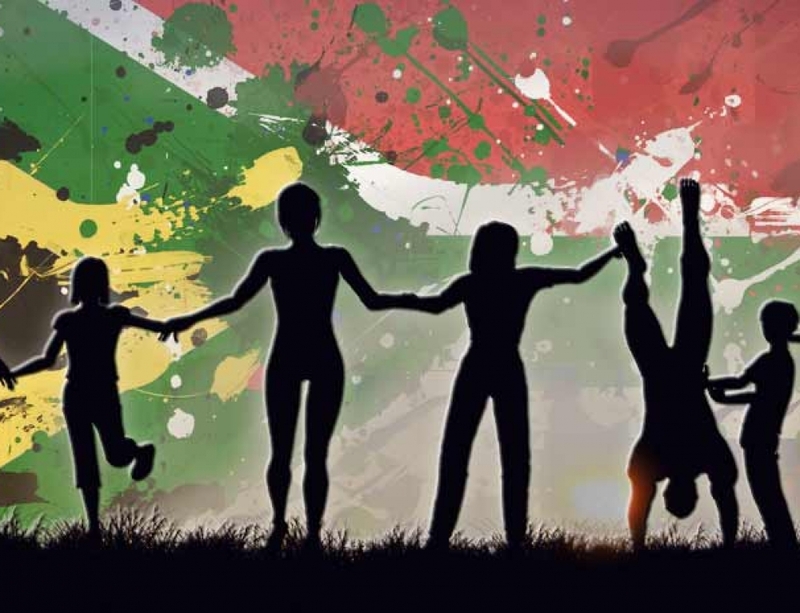 South Africa had moral champions and political will to address the past – which raises concerns for how countries such as Liberia and Sierra Leone will, emerging from war and unimaginable human rights violations will perform without such indices. Set up as a surrogate to the Nuremberg Tribunal, the SATRC displaced crime and punishment with crime and confession. Codesa also promised amnesty to the perpetrators, though not in exchange for truth-telling, crucially, for joining the process of political reform. This is particularly important within the context of colonised societies, whose experience with civil conflict divided along complicity vs resistance to colonial rule and who does or does not belong to the nation via the question of citizenship. TRCs can serve to recreate a political community from a fractured historical experience. A recurrent concern that emerges from the experiences of truth commissions in Africa is that undertakings made to victims and perpetrators, with respect to either material or psychological support, have been characteristically slow in the offering. The apartheid crime, its culpability and the responsibility of many who benefitted run deep. Not all whites were guilty of gross human rights violations. Some whites protested against apartheid but all, in one way or another, benefitted from white privilege via the white welfare state that was our crime against humanity. Beneficiaries and perpetrators excused for past crimes, drawn into society, without having to pay reparations, undertake community service, and allowed to continue to keep their material benefits means the justice has been avoided in favour for reconciliation. And it leaves peoples angry. Rightly so. Rectification for victims can take different forms. But, rectification for victims can only happen if there is adequate institutional and material reform. Instead, the post-apartheid state has further burdened victims of apartheid by asking them to be patient as it experiments with liberal democracy. 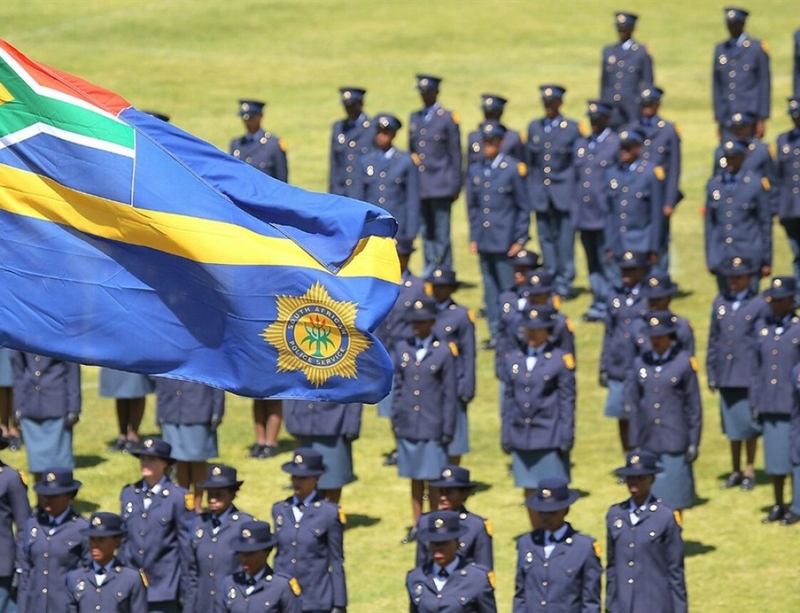 Transformation and rectification are incomplete and as we can observe – if this persists, it will have dire consequences for the South African settlement, but, also the future of TRCs. An important insight to be drawn from the African experience is the need to consider widening the responsibility for the creation of long lasting peace, justice and reconciliation and embracing a more nuanced understanding of justice (even reparations) and peace that is context-specific. It is not the sole responsibility of legal instruments or the central state. In the Ghanaian experience, working with civil society proved to be crucial for providing a wider platform for their organisation and publicising of the commission. But it is my contention that TRCs, even ours here in SA which is dormant or “done”, must be priority national projects to pursue real and radical justice for real and radical reconciliation. Lasting peace is derivative of lasting interventions into the likelihood of people. Only then can we truly move on from post-conflict to flourishing societies. Finally, it is apparent that some of these mechanisms are feasible, innovative, and potentially effective, but the necessary resources are needed to ensure success. A concerted effort will have to be made to provide the necessary funding to ensure the functioning of the institutional arrangements, the efficacy of the process and the ability to fulfil the recommendations made with regards to redress and reparations. We do our nation and continent a disservice by never going the whole haul, leaving many wounds open and infected for populists and anti-democracy nationalists to pick over. More so, it leaves victims with a sense of justice deferred, with material change deferred even more, and does more to hurt the commons that are our nation states than help it.